Free tickets are available for our 4/20 show at Gas Monkey Live! 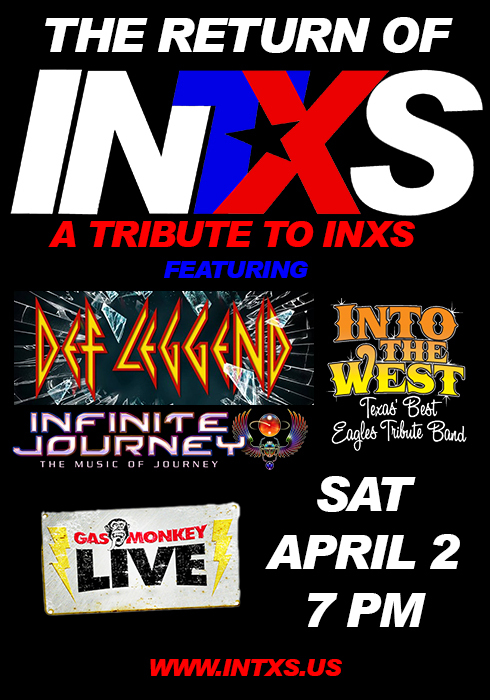 This will be a huge night of classic rock tributes featuring Def Leggend, Infinite Journey, Into The West and INTXS! 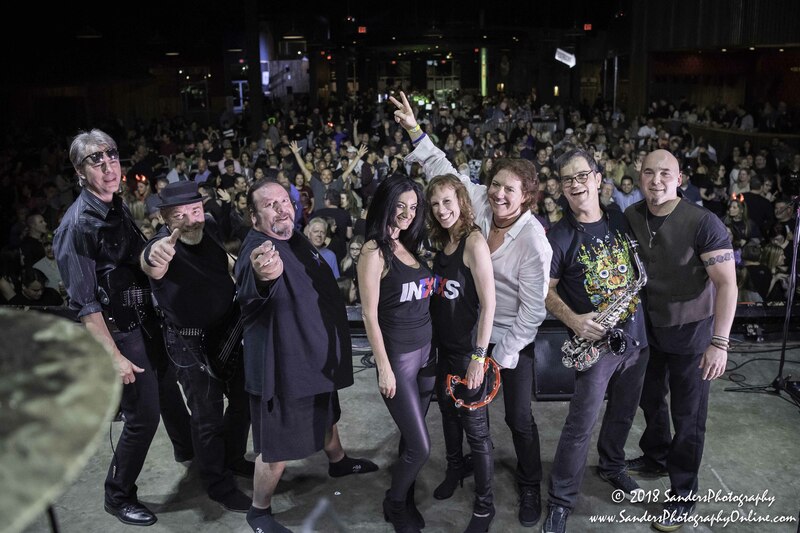 Your $5 cover benefits MS. Get there at 7:30 PM sharp for the INTXS show!